I am sure you remember the revolutionary body heat-powered smartwatch from Matrix Industries called PowerWatch. 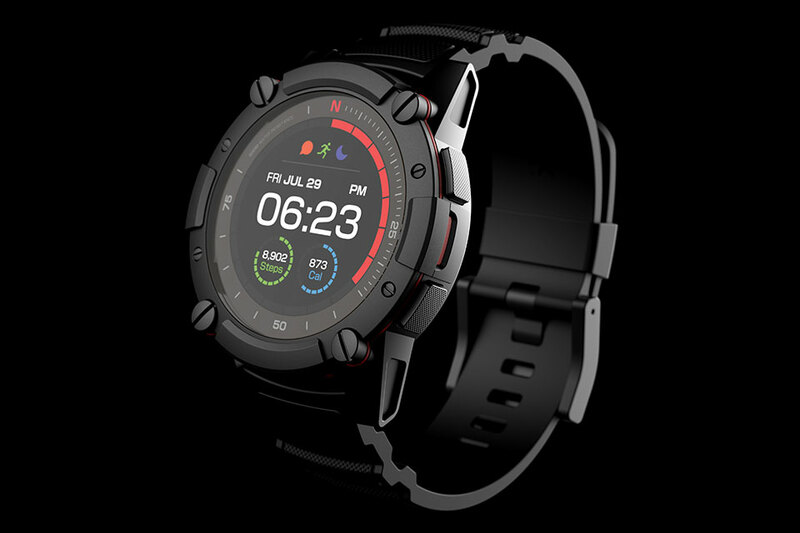 Of course, we all remember because, it was not too long along the X model was shipped to buyers who dived into the PowerWatch X pre-sale. 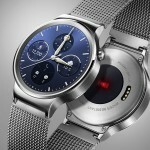 That was barely three months ago, but already, the company is pushing out the second-generation PowerWatch, simply called PowerWatch 2. Damn. 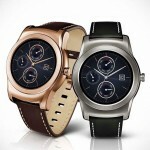 Why do I feel sorry for the and PowerWatch X buyers? 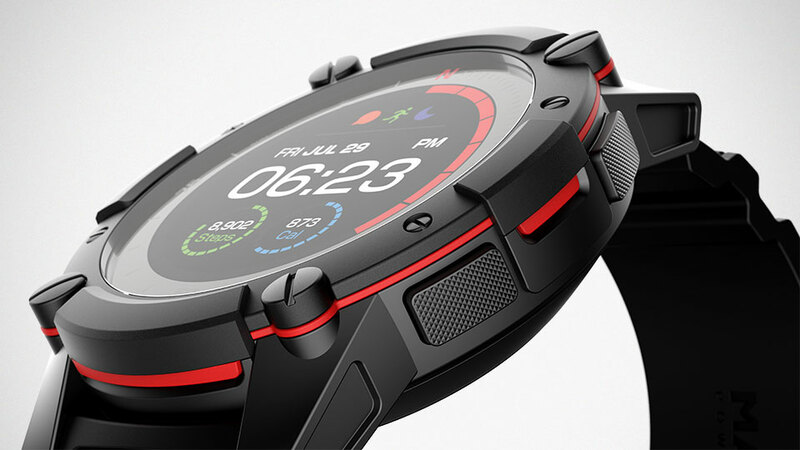 I mean, seriously, the gen 2 body heat-powered smartwatch packs a long list of new features. 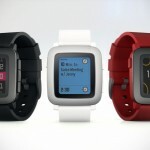 For starter, it now has a full-color LCD display, touch-enabled, of course. 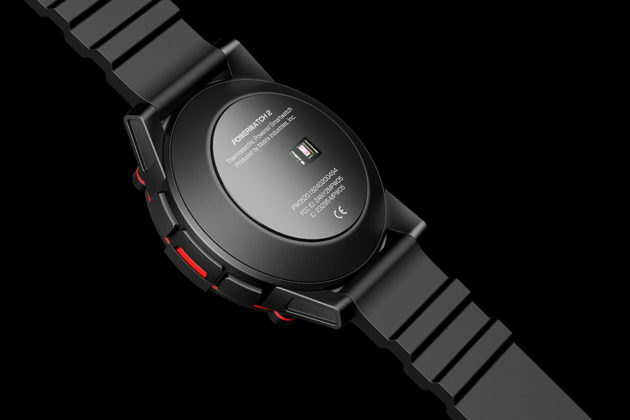 With the second generation PowerWatch, it also boast solar-cell power in addition to improved thermoelectric generators to keep the watch, well, powered. 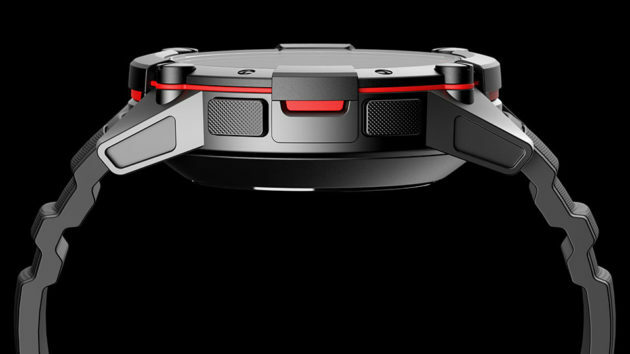 Actually, it had to have added power source since color display and GPS are some of the features that will deplete the power faster. 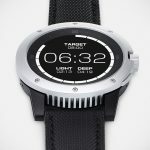 Other new noteworthy mentions include built-in intelligent heart rate monitor, onboard GPS, water resistant up to 200 meters (656 feet), and advanced push notifications. 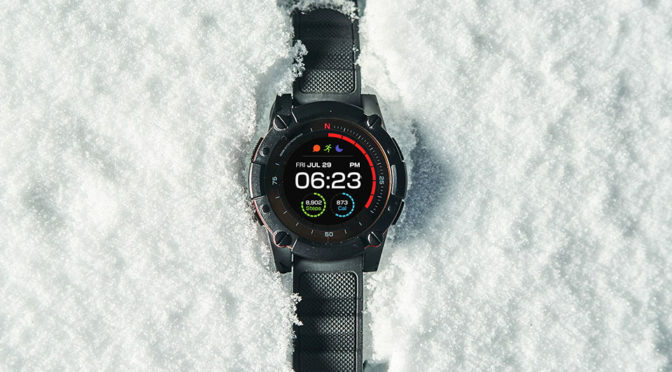 Beyond that, it has pretty much everything the original has, including power meter to track the heat you produce, fitness tracking functions, and integration with 3rd party health and fitness platforms like Apple HealthKit and Google Fit. 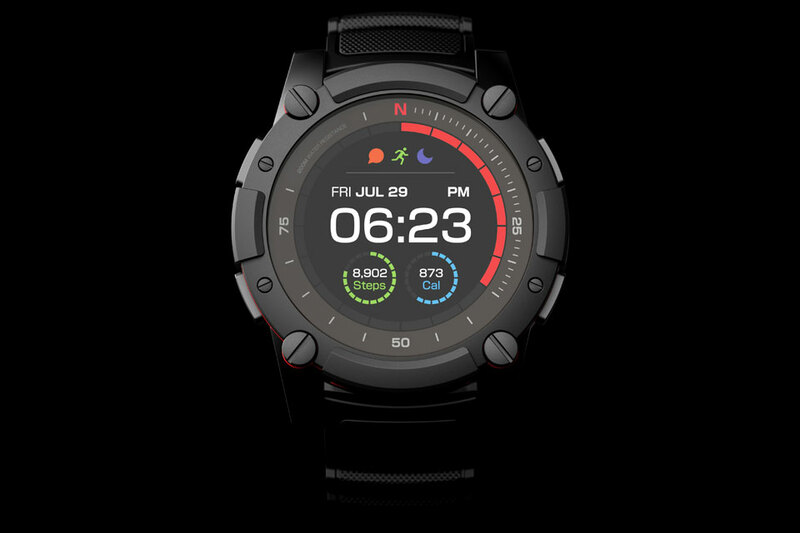 Matrix Industries PowerWatch 2 also claims to be the most accurate calorie counter on the market and it also has new and improved iOS/Android companion apps that offers a ton of new features and also works with HealthKit and Google Fit. Design-wise, PowerWatch 2 is tad larger (well, that’s a yay for me, albeit the small increment), coming in at 47 mm in diameter and 16 mm thick. Aesthetically, the looks seem to echo its predecessor’s looks which is actually not a bad thing at all. Once again, Matrix Industries has taken to Indiegogo to peddle its product where you can secure a unit for up to 60 percent off, at $199. The campaign is on flexible goal, but that though, does not really matter because, the campaign has already blast way, way past its $100K goal. Last checked, it already had over 4,000 backers, contributing nearly $900K in funding. The estimated delivery is quicker too, in June 2019, and we have reasons to be believe Matrix Industries will be able to deliver on schedule this time, now that they have gained the experience from the previous campaign and pre-sale. Hit the jump for the pitch video to learn more.